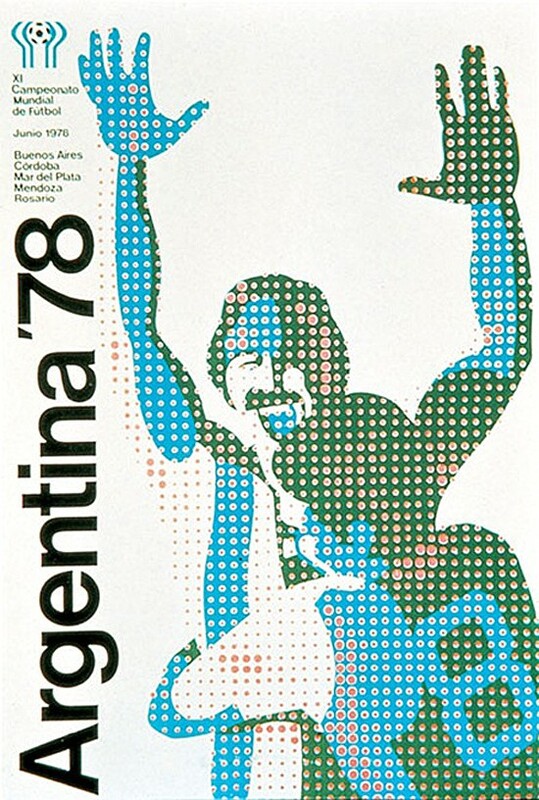 I absolutely love this style of logo design used for the Argentina Football World Cup 1978: simple, clean, strong, bold and Helvetica. Not to mention I am a real fan of that sort of blue. Like how this example looks with the ever so slightly rounded edges and corners of the type. It’s that authentic ‘used’ look and feel that only period design, production, typesetting and reproduction can impart. « Previous Post: Mini Logo Design Tip: How Big Should My Logo Be?